This review is a bit original, because it briefly describes two products (as they have already been reviewed before), and focuses strongly on one product. You may wonder why should we repeat what we've already said. 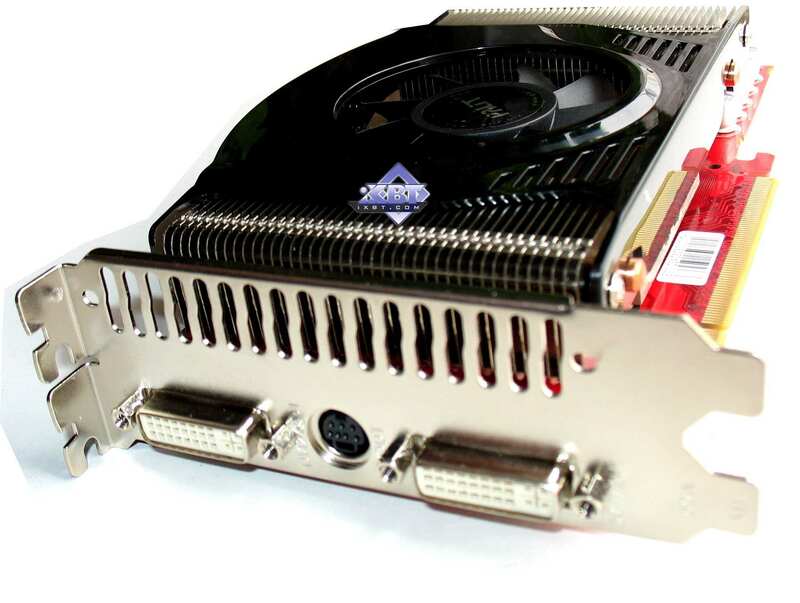 Palit cards examined today are exact copies of the previously tested products from Gainward (except that 4850 Sonic has a different cooler than Gainward's 4850 Golden Sample). 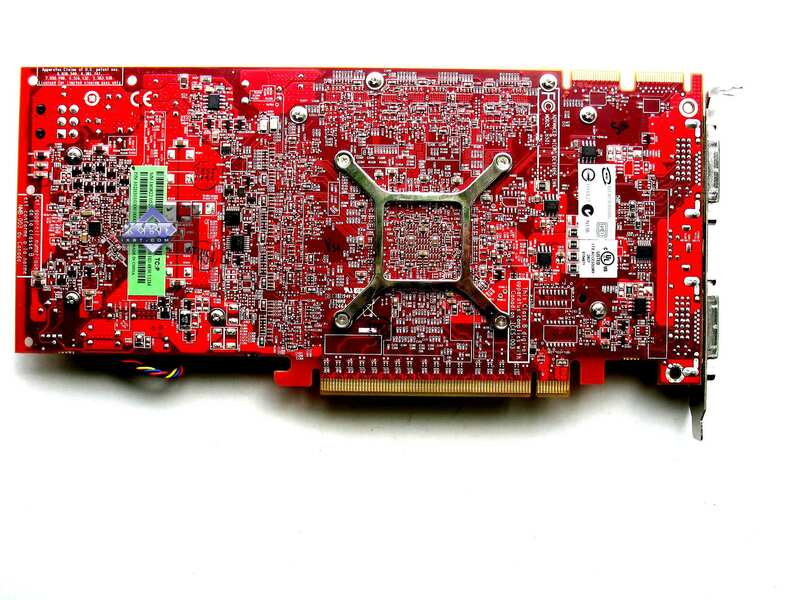 As Gainward is a subsidiary of Palit now, it's hard to tell which company exactly designed these cards: Palit or Gainward. And engineers from which company worked on these projects. We think it was Palit. Frankly speaking, it's unusual for a company to own two trademarks and manufacture the same graphics cards under different titles, creating competition inside. Why can't they niche their brands to different market segments? 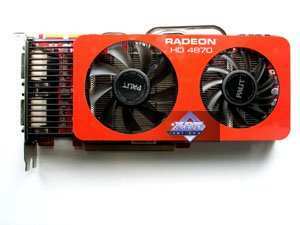 Or dedicate them to different GPU manufacturers? 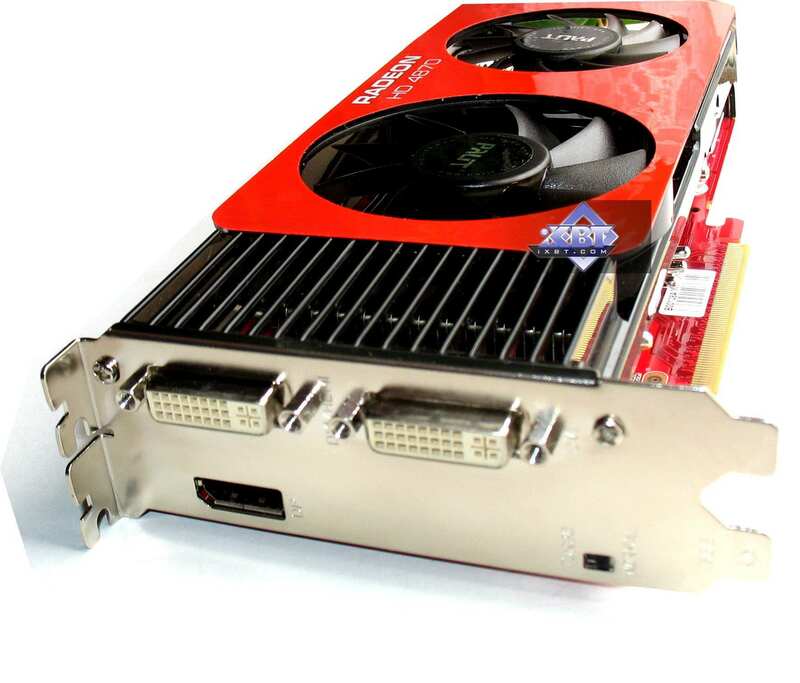 For example, PC Partner created a subsidiary (Sapphire) to manufacture graphics cards on AMD (ATI) GPUs. 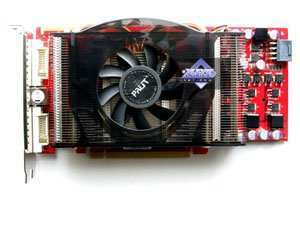 Besides, PC Partner has recently founded Zotac to manufacture similar products on NVIDIA chips. From this angle, Palit acts strangely enough. 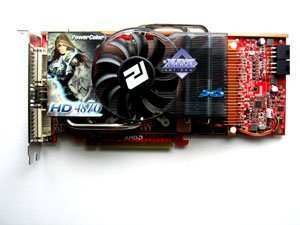 As for the third product, a card from PowerColor, it will be examined separately. Test results will be devoted to this card alone, because all test results of Palit cards were published in this review devoted to Gainward counterparts. Replace "Golden Sample" with "Sonic", "Gainward" with "Palit", and you'll get the same situation. 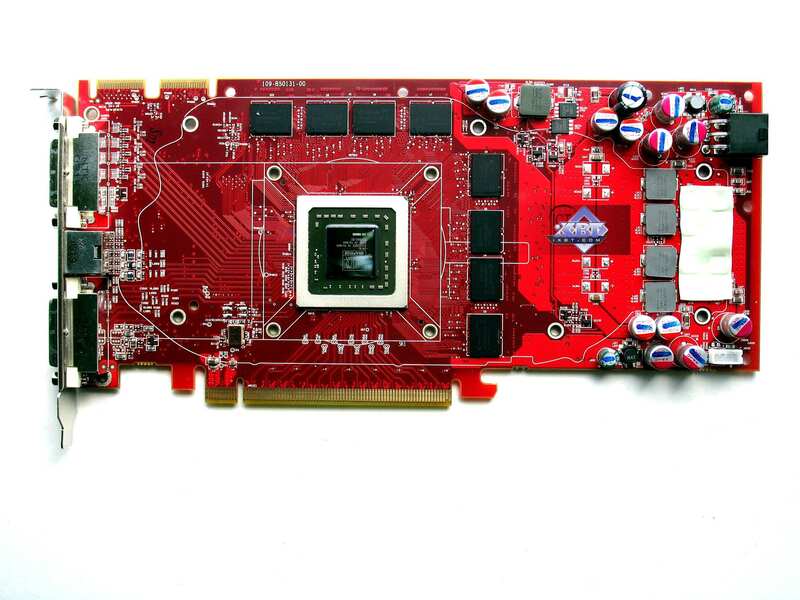 Each graphics card has 512 MB of GDDR5 SDRAM allocated in eight chips on the front side of the PCB. 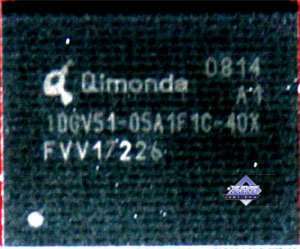 Qimonda memory chips (GDDR5). 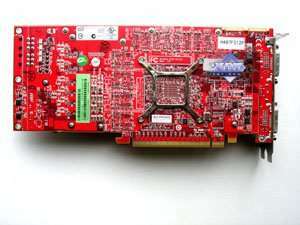 These memory chips are designed for the maximum frequency of 1000 (4000) MHz. 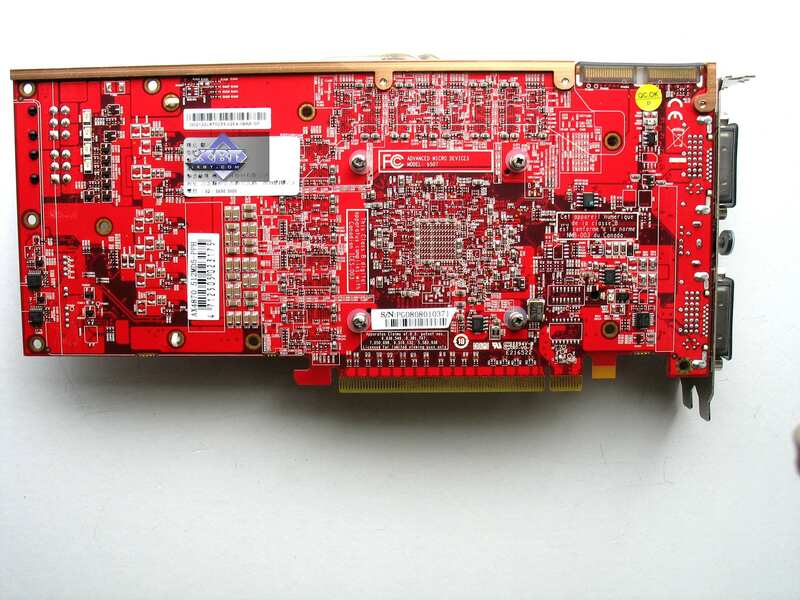 The card has 512 MB of GDDR3 SDRAM allocated in eight chips on the front side of the PCB. 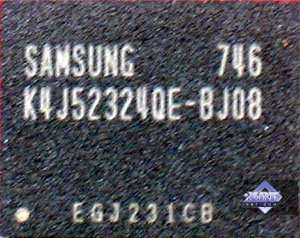 Samsung memory chips (GDDR3). 0.8 ns memory access time, which corresponds to 1200 (2400) MHz. 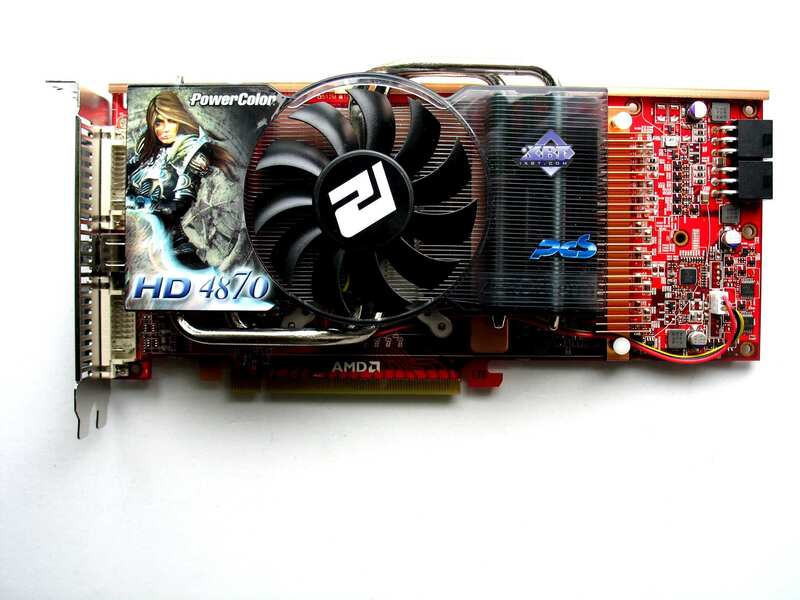 Apparently only PowerColor's RADEON HD 4870 is a reference card (purchased from AMD and equipped with a custom cooler). Other products are designed by Gainward or Palit (again, it's hard to say by whom exactly, as both companies are parts of the whole). Pay attention to 4870 Sonic. 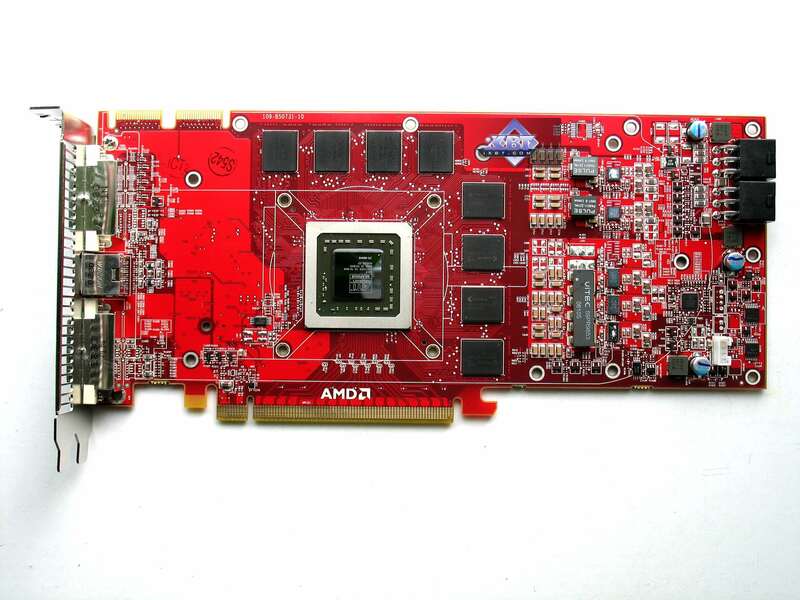 This card has a switch to enable different BIOS versions, e.g. 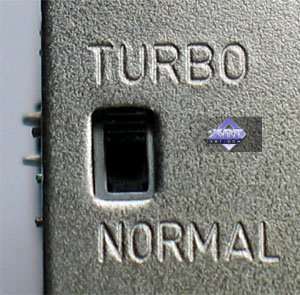 the Turbo mode enables overclocked BIOS. Remember that there's no point in using the switch when the computer is already on. 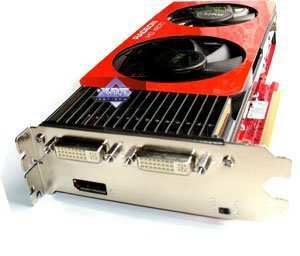 The card must start up with the BIOS selected with this switch. Card's length is no less important. The reference 4870 card is longer than 230 mm, and its power connectors are installed in its rear, so you may have installation issues, especially if power cables are stiff. 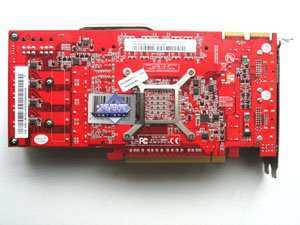 But in this case the card is significantly shorter, and power connectors are located on top facing upwards, which makes them very easy to use. PowerColor's card, in its turn, is based on the reference design and thus suffers from inconvenient power connector location and excessive length. 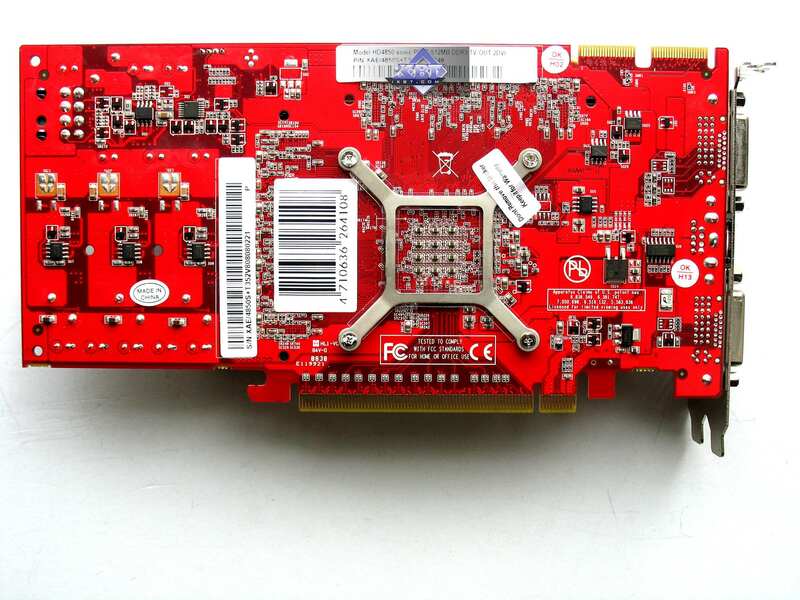 As for 4850 Sonic, it has a unique shorter design. 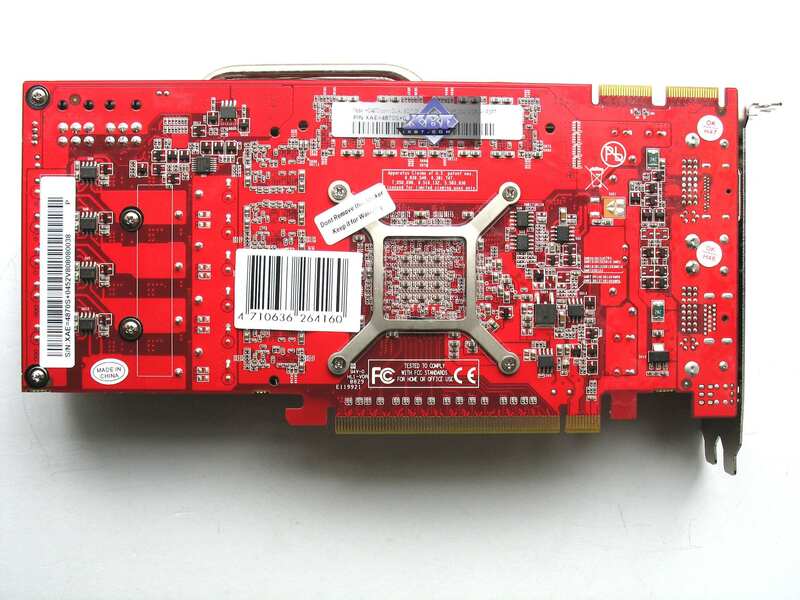 Note that the card has an 8-pin power connector instead of a 6-pin one, so make sure the bundle includes a proper adapter. All cards but 4870 Sonic have original TV-Out interfaces that require a special adapter to output video to a TV set via S-Video or RCA. 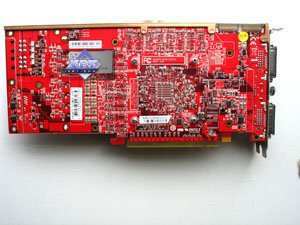 An analog monitor with a D-Sub (VGA) interface can be connected by means of a special DVI-to-D-Sub adapter. 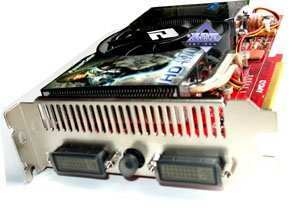 Also bundled are DVI-to-HDMI adapters (these graphics cards support video/audio output to HDMI receivers), so there should be no problems with such monitors. As of MPEG2 playback (DVD-Video), we analyzed this issue in 2002. Little has changed since that time. CPU load during video playback on modern graphics cards does not exceed 25%. As of HDTV, a review is available here. All of these cards require additional power sources, so each is bundled with a molex to 6-pin (or 8-pin) adapter, even though all modern PSUs are equipped with such cables.